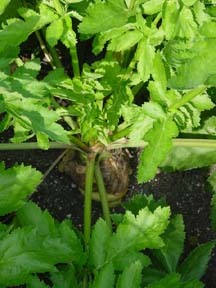 The ancient Greeks and Romans grew Parsnips and the early colonists brought them to America from Europe. 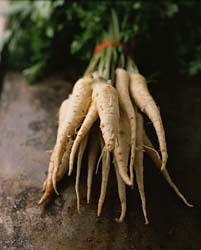 Unfortunately, Parsnips have lost their popularity over the years and not many gardeners grow them today. Parsnips are easy to grow but you need patience as they are a little difficult to germinate and can take up to 105 days to mature. Their flavor, however, is worth the wait and be eaten themselves or used in soups.